For stunning picture quality a plasma CCTV monitor is the natural choice, with outstanding picture performance for your surveillance needs. 50" 3D Plasma TV. 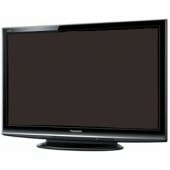 VIERA NeoPDP Full HD 3D Plasma TV. Freeview HD & Freesat HD Built-in. 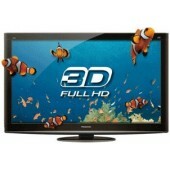 FULL HD 3D with two pairs of 3D Eyewear Included. Infinite Black Pro. 600Hz Sub-field Drive Intelligent Frame Creation Pro. THX® Certified Display. VIERA CAST. VIERA Image Viewer (Photo and Video).